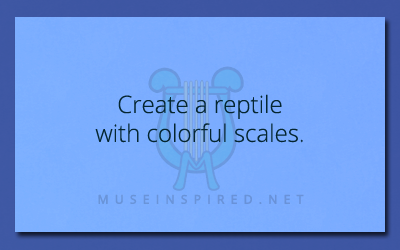 Crafting Creatures – Create a reptile with colorful scales. Crafting Creatures - Create an insect used in popular jewelry. Crafting Creatures - Craft an ocean lizard that lives on glaciers.